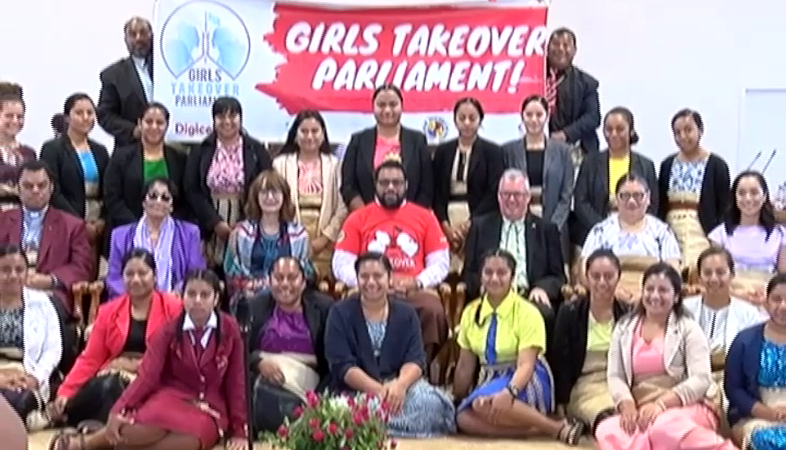 The Girls Takeover Parliament initiative has reached Tongan shores, with the Tonga Youth Leaders in collaboration with Jasiri Australia, Commonwealth Youth Council, and Parliament, hosting the first Girls Takeover Parliament today. The programs for the Girls Takeover Parliament allows the 26 young women and girls who were selected as members of parliament, the opportunity to experience and voice their perspectives on matters of national interest in a parliament setting. ‘Aulola ‘Ake from Tonga Youth Leaders, says this is an important initiative in developing the leadership skills of the youth, particularly the girls. This Girls Takeover Parliament program highlights the need to empower the women of the country for their voice to be heard in Parliament, but the discussions would also be focusing on important issues to the nation such as the environment, and cyberspace issues. 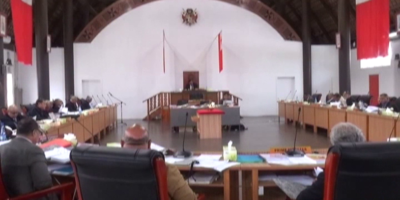 ‘Ake says it is encouraging for Tonga Youth Leaders to host this program and witness the young women and girls who have stepped forward applying for the Girls Takeover Parliament, and they hope this would be a good opportunity for them to take interest in the political discussions. 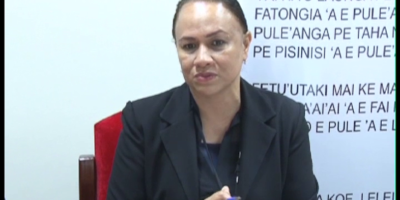 One of the participants – Mele Fonua – the Vava’u 15 people’s representative, believes this initiave is an important platform for girls to have their voices heard, and Fonua hopes she would be an example to others in joining the program. The programme encourages and enables young women to pursue leadership positions and opens up organisations to fresh perspectives.